Patrick Clarke is a 10-year-old boy trying to make sense of his world. He is confused. His Ma and Da fight too much. School seems like a joke. And love, though it has a good reputation, seems pretty cruel. Paddy sees everything, but has trouble understanding it all. His story is an exuberant romp through the triumphs, indignities, and troublemaking detours of an Irish childhood. 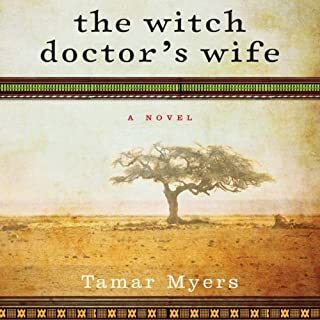 With The Witch Doctor’s Wife, Tamar Myers delves into her personal history as the daughter of Christian missionaries in the Belgian Congo. Rich and alive with the sights and sounds of the continent—as exciting, evocative, charming, and suspenseful as Alexander McCall Smith’s No. 1 Ladies' Detective Agency novels—Myer’s unforgettable excursion to colonial Africa recalls Barbara Kingsolver’s The Poisonwood Bible, even the Academy Award-nominated film Blood Diamond. Like the small towns J. California Cooper has so vividly portrayed in her previous novels and story collections, Wideland, Oklahoma, is home to ordinary Americans struggling to raise families, eke out a living, and fulfill their dreams. In the early 20th century, Irene and Val fall in love in Wideland. While carving out a home for themselves, they also allow neighbors Bertha and Joseph to build a house and live on their land. At 78, Winnie Easton has finally found love again with Jerry Trevis, a wealthy Chicago businessman who has moved to the small, upstate town of Hartfield, New York, to begin his life anew. But their decision to buy one of the town's biggest houses ignites anger and skepticism - as children and grandchildren take drastic actions to secure their own futures and endangered inheritances. With so much riding on Jerry's wealth, a decline in his physical health forces hard decisions on the family, renewing old loyalties while creating surprising alliances. Glass Ferry, Kentucky, is bourbon country. Whiskey has been a way of life for generations, enabling families to provide and survive even in the darkest times. Flannery Butler's daddy, Beauregard "Honey Bee" Butler, entrusted her with his recipes before he passed on, swearing her to secrecy. But Flannery is harboring other secrets too, about her twin sister Patsy, older by eight minutes and pretty in a way Flannery knows she'll never be. Then comes the prom night when Patsy - wearing a yellow chiffon dress and the family pearls - disappears along with her date. Oscar Hopkins is a high-strung preacher's kid with hydrophobia and noisy knees. Lucinda Leplastrier is a frizzy-haired heiress who impulsively buys a glass factory with the inheritance forced on her by a well-intentioned adviser. 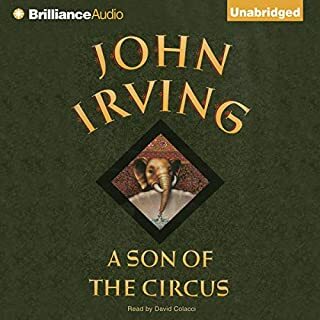 In the early parts of this lushly written audiobook, author Peter Carey renders the seminal turning points in his protagonists' childhoods as exquisite 19th-century set pieces. Ten years after the Seventh Cavalry massacred more than 200 Lakota men, women, and children at Wounded Knee, J. B. Bennett, a white rancher, and Star, a young Native American woman, are murdered in a remote meadow on J. B. 's land. The deaths bring together the scattered members of the Bennett family. A remote English village wakes on the morning after harvest, looking forward to enjoying a hard-earned day of rest and feasting. But two mysterious columns of smoke mar the sky, raising alarm and suspicion. The first column of smoke comes from the edge of the village land, sent as a signal by newcomers to announce their presence as per regional custom. The second smoke column is even more troubling: it comes from a blaze set in Master Kent's stables. 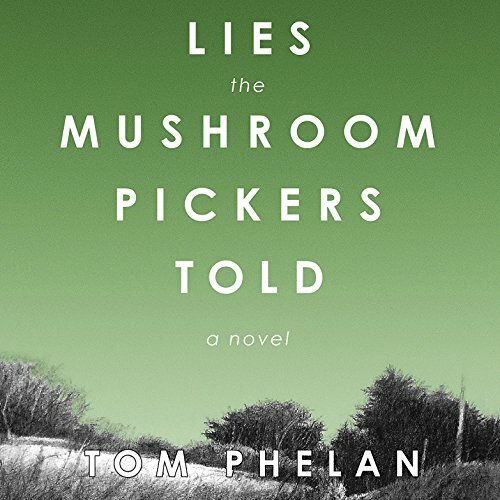 Part human comedy and part mystery, Lies the Mushroom Pickers Told is an enthralling, masterful story about what holds a village together and what keeps people apart. When journalist Patrick Bracken returns to Gohen, the Irish village where he was born, he knows the eyes of the townspeople are on him. 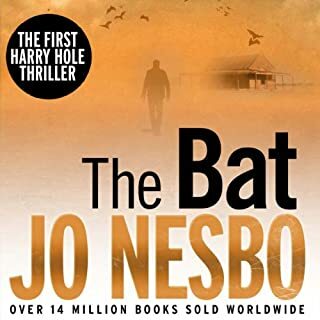 He has come home to investigate two deaths that happened decades earlier when he was a child, deaths that were ruled accidental. But Patrick knows - and believes the whole town knows - they were murders. He knows because he and his best friend Mikey Lamb were witnesses. And so Patrick goes to see 80-year-old Sam Howard, the lawyer who conducted the inquest into the death of missionary priest Jarlath Coughlin. 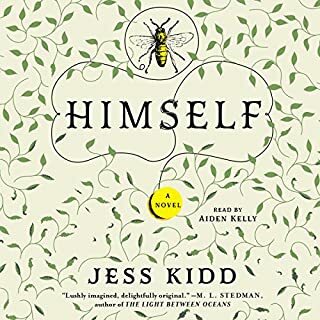 As he questions Sam and Sam's vibrant, loving, gossipy wife Elsie, he seeks acknowledgment of a cover-up and an explanation of why the Protestant establishment would help conceal a crime among Catholics. 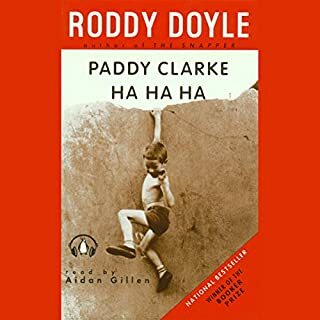 During their give-and-take - about this and the nearly simultaneous shotgun death of Lawrence Gorman (aka Doul Yank) - what emerges from their collective memories are a pungent, wry portrait of village life in Ireland and a tangle of human relationships, some twisted and some that show our better side. 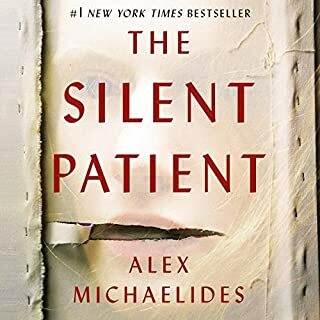 ©2015 Glanvil Enterprises, Ltd. (P)2014 Audible Inc.
Where did this come from, a great story. Where does Lies the Mushroom Pickers Told rank among all the audiobooks you’ve listened to so far? What was one of the most memorable moments of Lies the Mushroom Pickers Told? All the revelations to the reader that arent so revealing to the small town in which the story takes place. No, but in this book he performs without peer. One of the overall best readings that I have had the luck to listen to. I listen to this book like I listen to great music. Laugh,cry, cringe a little it brings all the emotions of real life. Don't miss the one in audio and/or print it's a great yoke. Very hard to listen to. The story is not interesting. I went days between listening and didn't miss it. This is a pass. At first I wasn't sure what was going on, but then I realized this was an Irish telling of an event from many years ago. The telling of it was wonderful; sometimes comical. This is a very refreshing read.